8 chefs on their favorite way to eat artichokes. 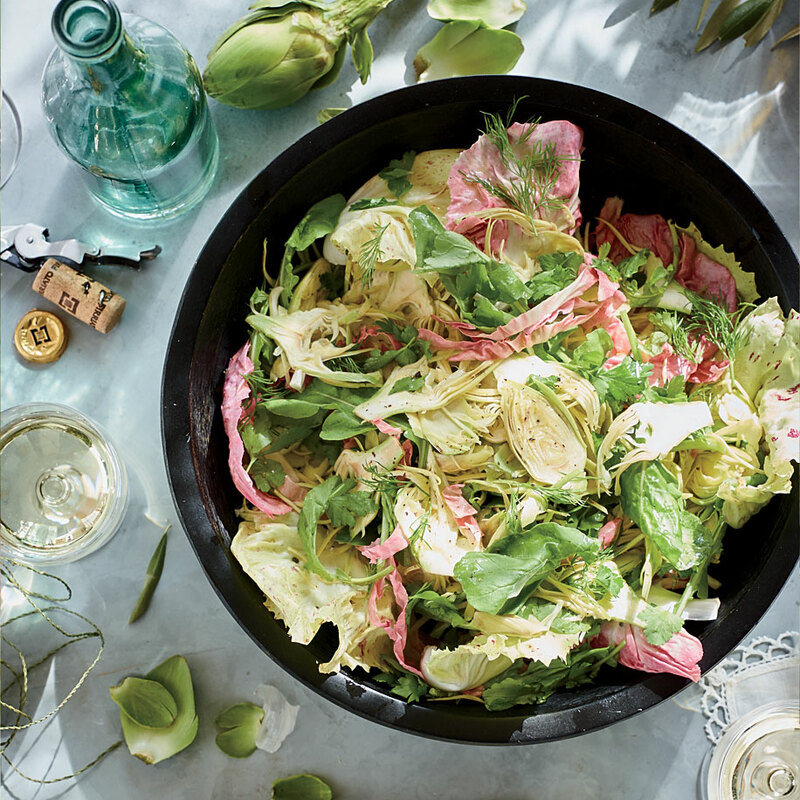 Try this recipe for a shaved artichoke salad. 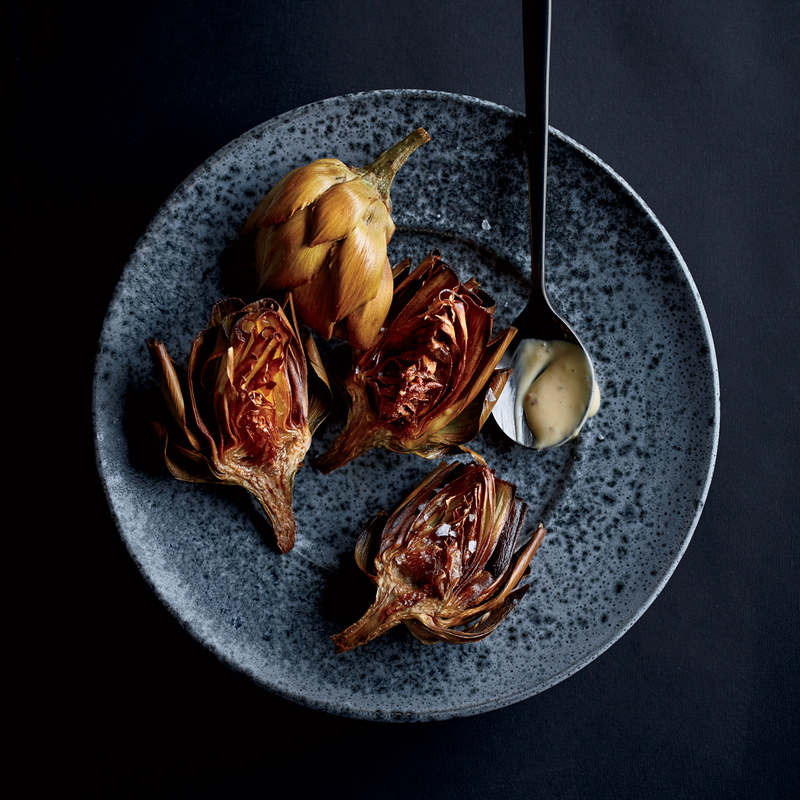 Try these double-fried Roman artichokes. “For chokes, I cut in half and then poach in an aromatic broth. Once cooked, I pull out the choke and brush with olive oil and then place on the wood grill. After cooked, simply serve with any spicy aioli or mayo for dipping leaves and eating the heart." Check out this page for genius gadgets that’ll make cooking artichokes a breeze.